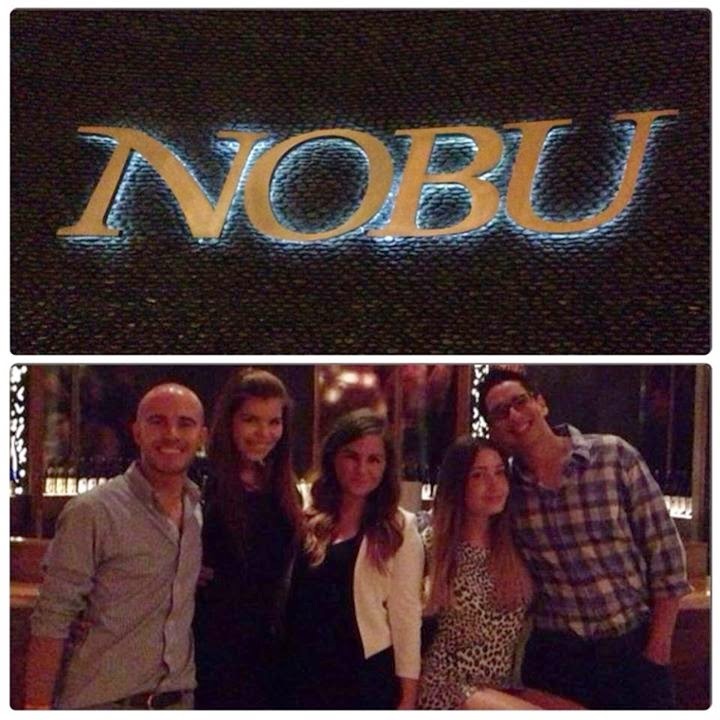 NOBU: The other day, we were invited to go to Nobu, the amazing restaurant at Atlantis, The Palm. I can’t describe how amazing the food is there. They were probably the most incredible dishes I ate in a while. All the good we had, was delicious.  We had drinks, food and enjoyed the entire night spent with some really great people. Previous Post New in: White All Stars!